The first month has gone pretty quickly and as always plenty of training, feasting and faffing has been done! 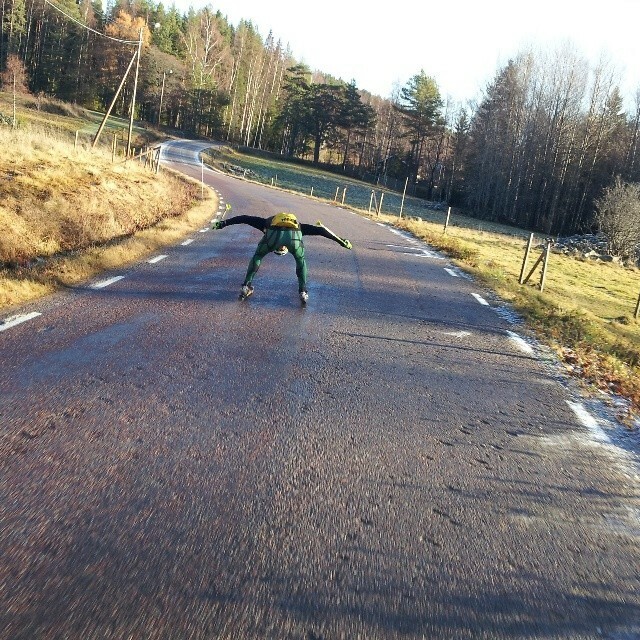 I arrived on the 18th of October to Falun, Sweden. Cal and I were staying with Maria Grafnings who came out to Aus last year and we had arranged to train with the Uni ski team here in Falun. 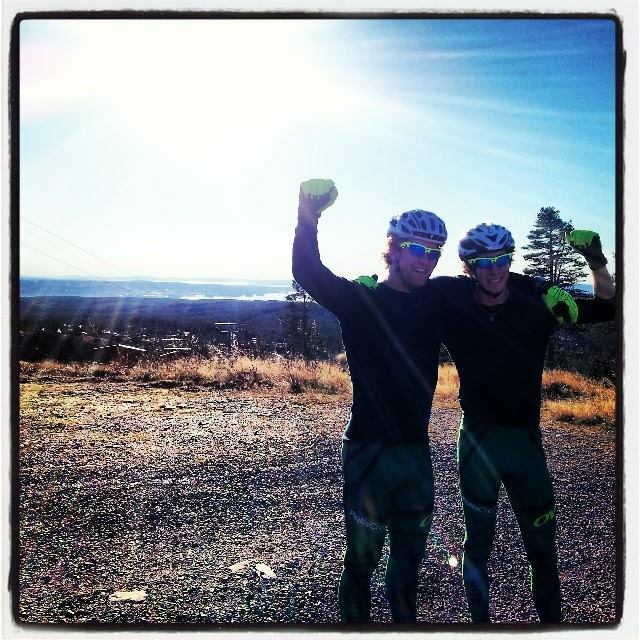 Training in Falun was awesome, the weather was great and the lads in Falun were good to work in with. They were a fair step above us but that was good to work us hard a bit! After a few solid weeks or training in Falun we headed north and further into the cold and darkness for some races in Bruksvallarna. There was minimal snow to begin with and unfortunately after some rain we were reduced to just the 5km race loop on man made snow. The Races went pretty darn well, probably some of my better results to date so this has put me in good spirits for the upcoming season! 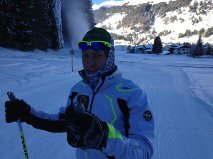 We are now in Davos with Finn and back to the standard training operation. We have a week and a half before heading off to Seefeld for an Austrian Cup and then back here for our first World Cup of the season, get keen!! 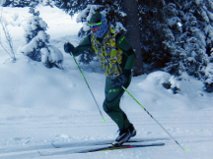 This entry was posted on November 28, 2013 by Phillip Bellingham XC Ski. It was filed under Uncategorized .